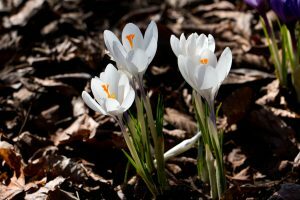 A white crocus in full bloom on an April afternoon in Ulster Park. 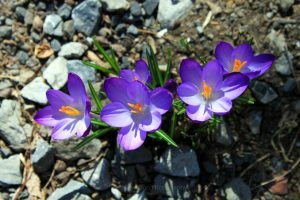 The crocus plants that bloom in my driveway, year in and year out, are always a sure sign that Spring is truly on its way. 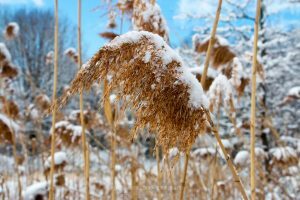 Snow covering a reed, an invasive species also known as phragmite or common reed grass, after a winter snowfall in Esopus, NY. 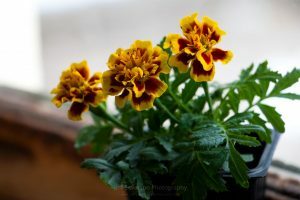 A marigold blooming in winter to help brighten the day for those of us who are stuck in a massive snowstorm here in the Northeast region of the United States. This photo was taken with a Canon EOS 70D at 102mm. 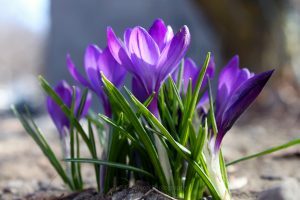 Looking down on a crocus, a perennial from the iris family, in full bloom in late Winter. This photo was taken on March 14, 2012 in Ulster Park, NY. 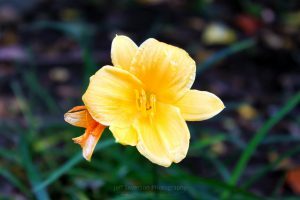 This photo of a Stella de Oro, which translates to “star of gold”, daylily was taken in full bloom in October 2011 in Ulster Park, NY. 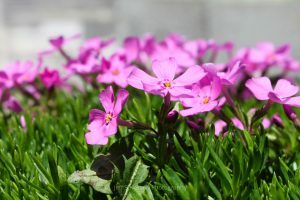 A macro photograph of pink Creeping Phlox in Spring. This plant is part of a genus of 67 species of perennial and annual plants in the family Polemoniaceae. 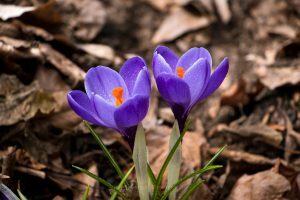 A crocus, which is a perennial within the iris family, blossoming in early Spring. This particular plant comes up nearly every year in my driveway. The photo was taken on March 30, 2011.